Within the last couple of years every beauty brand has released a highlighter (or two). And for a minute, I thought I'd seen and tried 'em all - from powder, cream, jelly, liquid, with or without shimmer and even black highlighter. But then Charlotte Tilbury releases Hollywood Flawless Filter (£30.00)*. And despite it's foundation like appearance, this isn't a foundation, or coverage product. It is in fact a cross between a primer and highlighter of the sparkle-free variety and I can't get enough. Available in seven shades (I wear the shade 1 Fair) the Charlotte Tilbury Hollywood Flawless Filter is a complexion booster that Charlotte describes as a 'the ultimate high gloss, high glow celebrity-skin-filter-in-a-bottle’ and once I'd seen Charlotte dousing varies celebs in the new beauty product on her Insta account I had major skin envy - this stuff has no chunky sparkles, or shimmer, it's just pure dew. And when I say dew, what I mean is glossy and natural. The application and finish is completely customisable; you can either use the doe-foot applicator to dot it on underneath your foundation (as you would a primer) for a subtle glow, mix it with your foundation, or apply it to the high points of your face (the top of cheekbones, brow bone, cupid's bow etc) for a more intense finish. My preferred method is the latter. I transfer a little product onto the back of my hand and use my fingertips to tap it along the tops of my cheekbones and right above the lips at the cupid's bow. The finish is impressive. It's diffused and almost wet-faced without being sticky or too shiny - just how has she done it? Personally I don’t think my skin has ever reached this level of glowy dewiness. And as much as I enjoy wearing Glossier Haloscope and Yves Saint Laurent Touche Eclat Glow Shot they've been trumped in that respect. The formulation is creamy, near enough clear, blendable (it practically melts into your skin) and considering it's texture its relatively long lasting. But what I would say is the glass bottle whilst undeniably pretty, will certainty cause a little aggro, as I can imagine scraping the last out of the bottle will be pretty tricky. In a nutshell, if you like glossy cheekbones, or you're after a more natural sort of sheen, you've got a winner right here. 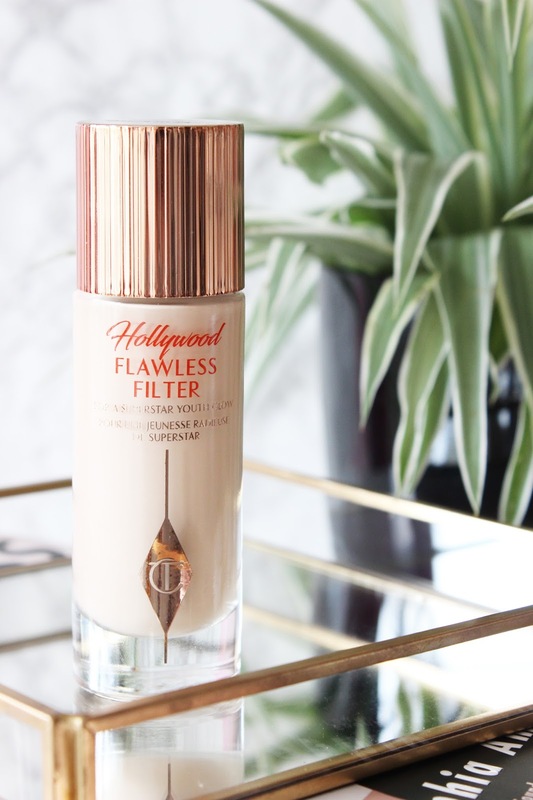 Have you tried Charlotte Tilbury Hollywood Flawless Filter? 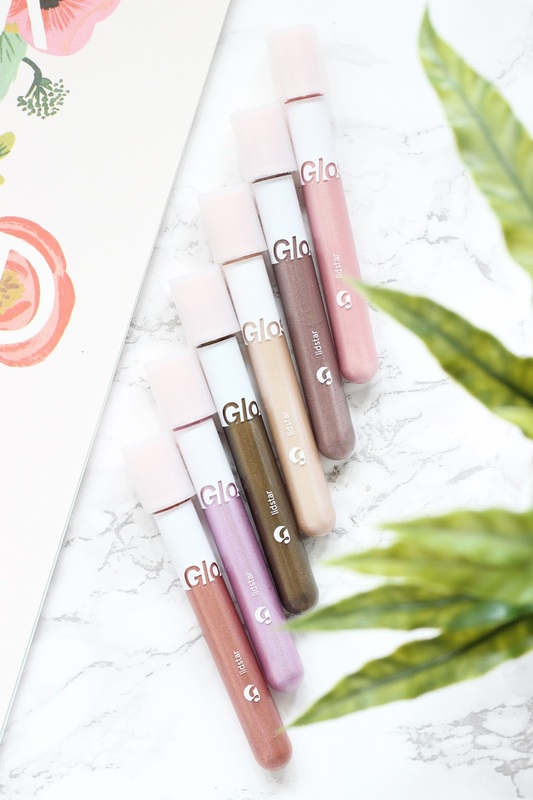 Favourite minimalist makeup and skin care brand Glossier nailed the launch of Lidstar their first take on liquid eyeshadows. Not only did Queen Bey tease the Lidstars back in January, two months later they received a major endorsement from several Hollywood stars on the 2018 Oscar red carpet. And the makeup community freaked out - if it's good enough for Beyoncé it's good enough for us right? Available in six shades and housed in a doe-foot ended applicator, Lidstar (£15.00)* are described as 'less shadow, more glow' and they've certainly been created with makeup minimalists in mind. Minimum effort is required and no additional beauty tools are needed. 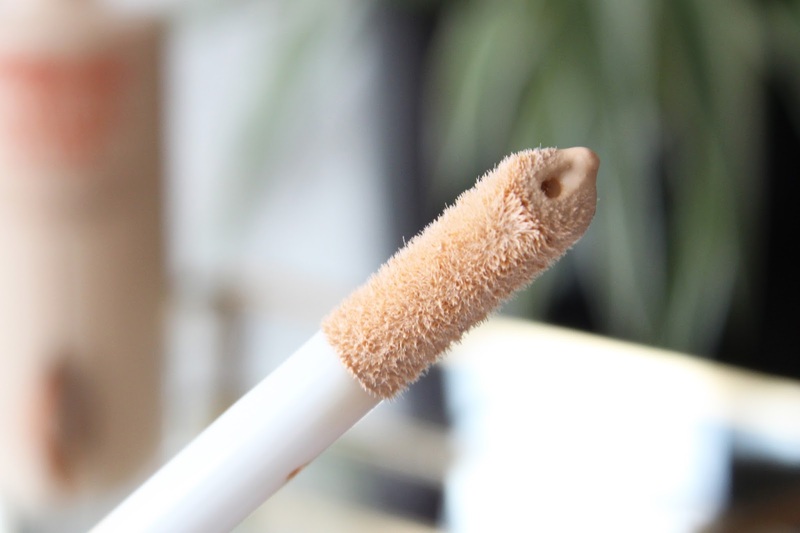 With absolutely zero fuss, you swipe the product onto the lids and blend out with a finger - it's as idiot-proof as make-up gets. The Lidstars apply wet, but they then dry down after a minute or so and blend out to a wash of lightweight, shimmery colour. So don't let the swatches deceive you, if you're after a full on opaque glitter you'll find these disappointing (if so, I suggest you try Stila Magnificent Metals instead). And although I've heard the trick is to layer the product for a more intense colour pay off, the saying ‘less is more’ most definitely comes into play here, as I find the colour creases and looks uneven when layered. 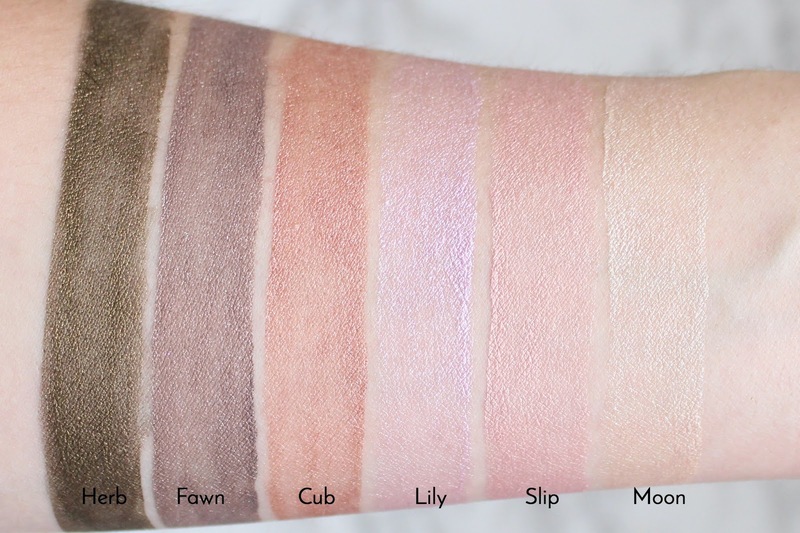 The shades are fun and refreshing and despite the fact I've tried dozens of cream and liquid eyeshadows I have few shades that are similarly-colored. 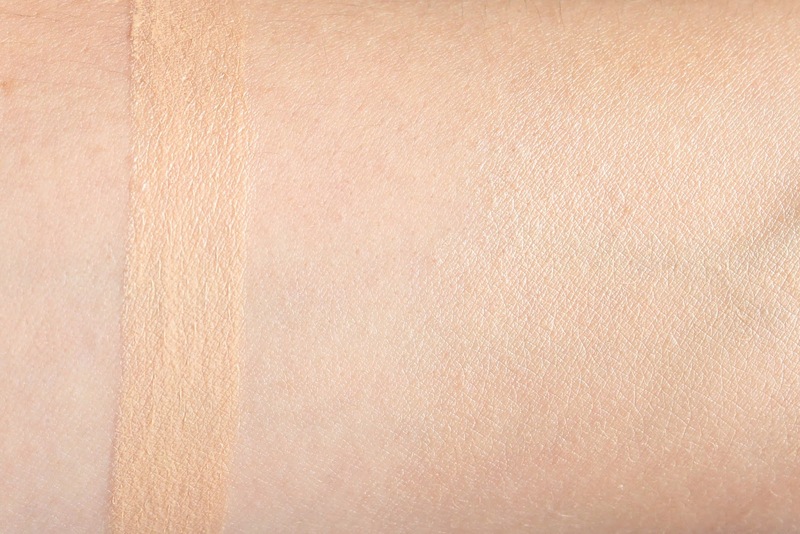 Glossier say the soft glistening colour comes from a 'delicate proportion of ultrafine multicolor pearls' (whatever that means), but either way the shades are unique, delicate, pearlescent and adhere well to bare skin before fading after 4-5 hours. While I love the easygoing factor of Glossier's Lidstars and will reach for them when I fancy turning my everyday makeup up a notch, I'm not quite ready to push my matte powder eyeshadows to one side. Will you be giving Glossier Lidstar eyeshadows a try?